Halloween is Coming! 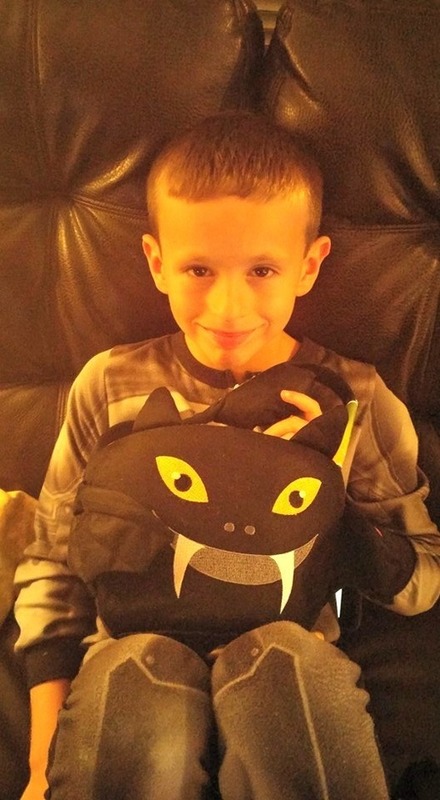 Flipeez has Adorable Treat Buckets for your little Monster! It is October! You know what that means? It means you will be starting to think of planning your child's Halloween costume! And along with that you'll need to decide upon something in which your little trick-or-treaters can carry their sweets. 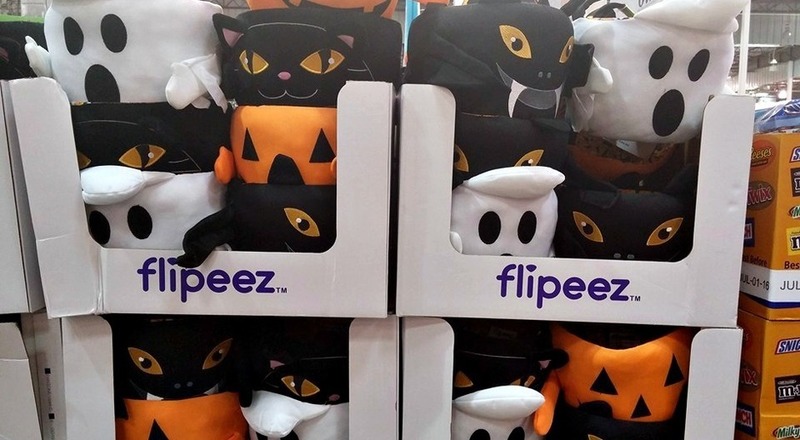 Flipeez Treat Buckets are adorable! 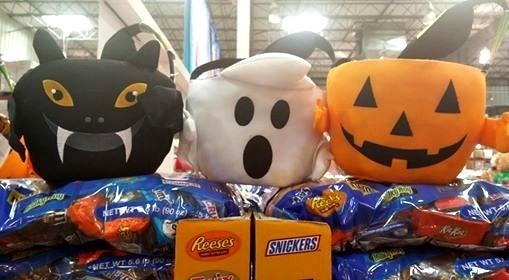 There is a pumpkin, ghost, bat and cat all with moving parts that are certain to please little monsters of all ages. You simply squeeze the handle and your Flippez treat bucket will come to life! I found them at Costco. Aren't they cute? The bat moves its wings, and the pumpkin, ghost and cat all move their arms. They are made of soft fabric, but are sturdy enough to hold a lot of goodies! My son, Braxton's favorite is the Flipeez Bat Treat Bucket. He loves how when he squeezes the handle, the bat flaps its wings.